"Regis Iussu Cantio Et Reliqua Canonica Arte Resoluta"
This CD came to me as a Christmas present and I want to share the pleasure it has given me with Irish Examiner readers. 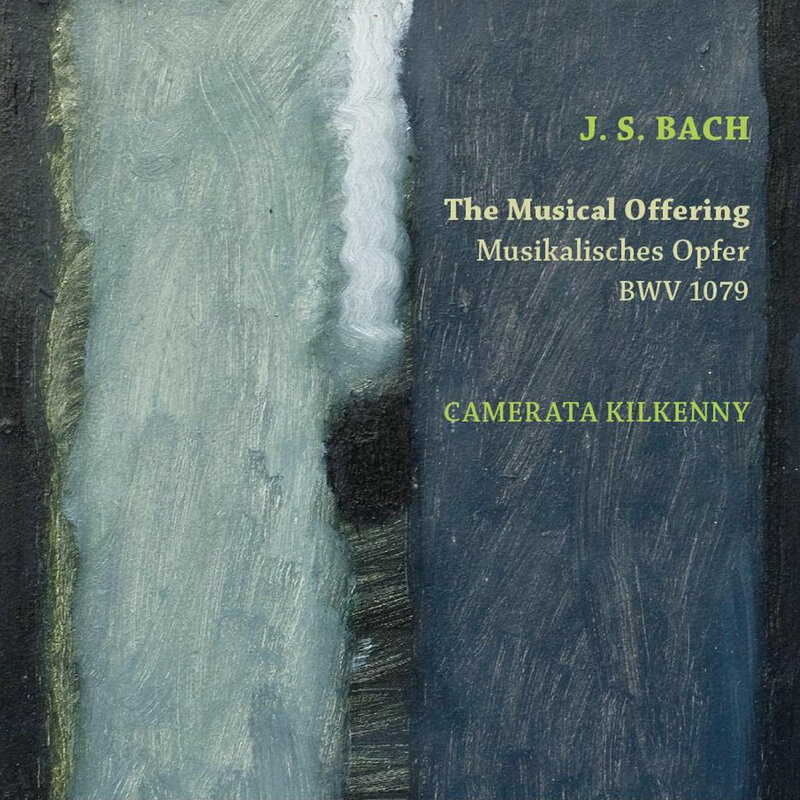 In February last, Cork music lovers had the privilege of hearing this brilliant group, centred around Kilkenny-based Malcolm Proud, performing Bach’s remarkable musical tour de force at Cork School of Music. Of the performance then of the work’s Trio Sonata, for flute, violin and continuo, I wrote ‘…….. (this) almost made me believe I had died and gone to heaven’. Listening to this recently released recording, made possible by Music Network/Arts Council, I can better understand its impact. Not only is the music sublime; so is the recorded performance. In his ‘Musical Offering’ to King Frederic II of Prussia Bach is not so much displaying his technical/compositional virtuosity as having fun, taking delight in playing with the musical material of the theme that the king had provided! The king had demanded that Bach transform the royal theme into a 6-part fugue (the full story and details of all the compositional tricks that Bach got up to are in David Ledbetter’s excellent accompanying booklet) and he got more than he bargained for. While scholars stand in awe of Bach’s skill and imagination, ordinary listeners simply delight in the music’s joyful, ever-changing colours and instrumental combinations. Joining internationally-renowned Early Music specialists, Wilbert Hazelzet (flute), Maya Homburger (violin), and Malcolm Proud (harpsichord) on the CD are Finnish virtuoso, Marja Gaynor (violin/viola) and Callino Quartet cellist, Sarah McMahon, in a superbly recorded performance of enormous charm and outstanding musicality.